Diesel transport units from the same Australian manufacturer of our fire fighting units. If you need to move diesel then there is a unit designed for you. Sizes from 50 litres to 1200 litres available, with everything attached and ready to use. Includes a long 6 metres of hose, pump, nozzle, lockable lid, and battery leads. 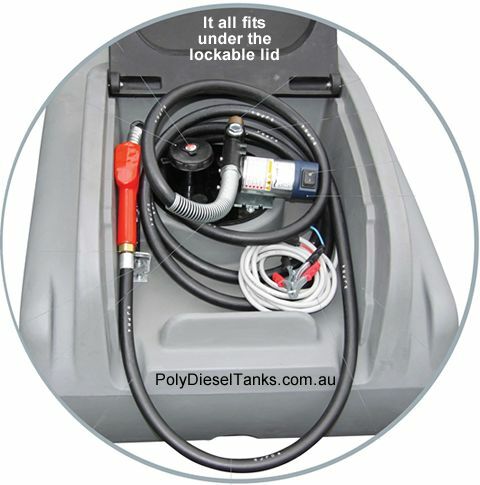 These diesel units are designed to be loaded onto the ute or truck. Ideal for re-fueling construction machinery or farm equipment. Save downtime and money.